It was a solid day for the CMS men at the Boston Marathon yesterday. Four personal bests were run by Kevin Hankens, David Principe, Steve Brightman, and Bryan Trinque). The CMS open team finished 9th lead by Dan Vassallo’s 35th place and time of 2:23:15. The masters team were 2nd overall and were led by Kevin Hankens and a time of 2:38:34. 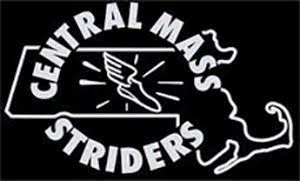 The Central Mass Striders men’s team got a chance to compete in Upton, MA for a Grand Prix Road Race within Worcester County. The Tri-Valley Front Runners hosted the Frank Nealon Boston Tune-Up 15K (USATF New England Championship) for the 3rd consecutive year (year 1 was not contested due to poor weather conditions). Sunny skies and mild March temperatures (mid 50’s at the start) greeted runners at Nipmuc Regional High School for the rolling course. CMS had five teams score within each eligible age group. The open team was led by Dan Vassallo who paced the rolling course with 5:16 pace per mile, placing 7th overall. CMS edged WMDP by 21 seconds and Whirlaway by 26 seconds to place second behind BAA. 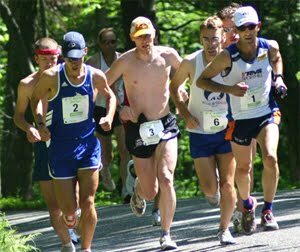 Patrick Rich led the charge for the masters team who picked up the team win, just eight seconds ahead of Dirigo Running Club from Maine. Patrick would place 3rd overall in the 40-44 age group. Greg Putnam won his 45-49 age group. Tin Van Orden led the senior team to first place with a 5:42 pace per mile average on one of his first road races of the year. He would place 2nd in his 50-54 group. Dave Principe would place 3rd in the same age group. 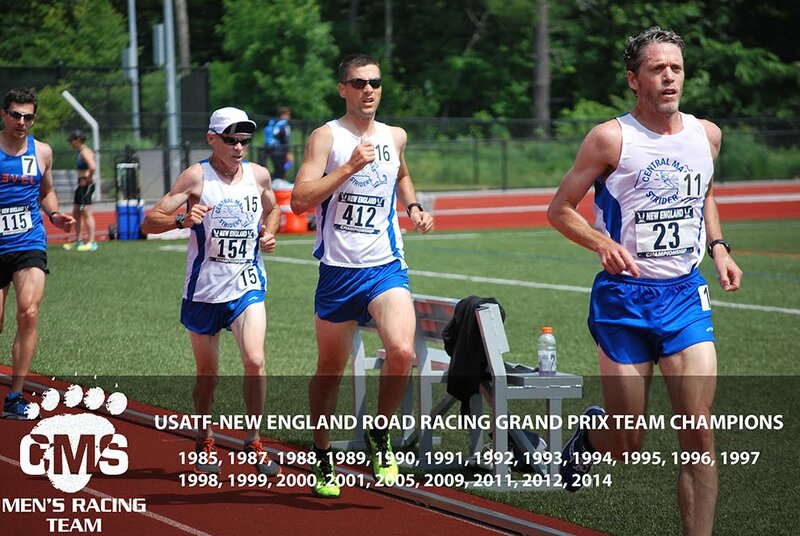 Steve Drouin and Jerry Grove led the 60 and 70 plus teams respectively to place 5th and 3rd within the competing USATF New England teams.